This is an extra clean well maintained Premium Plus with Navigation. We acquired this from the Audi store where it was bought and serviced. The car was safety checked, synthetic oil change and has all new tires and brakes on it. 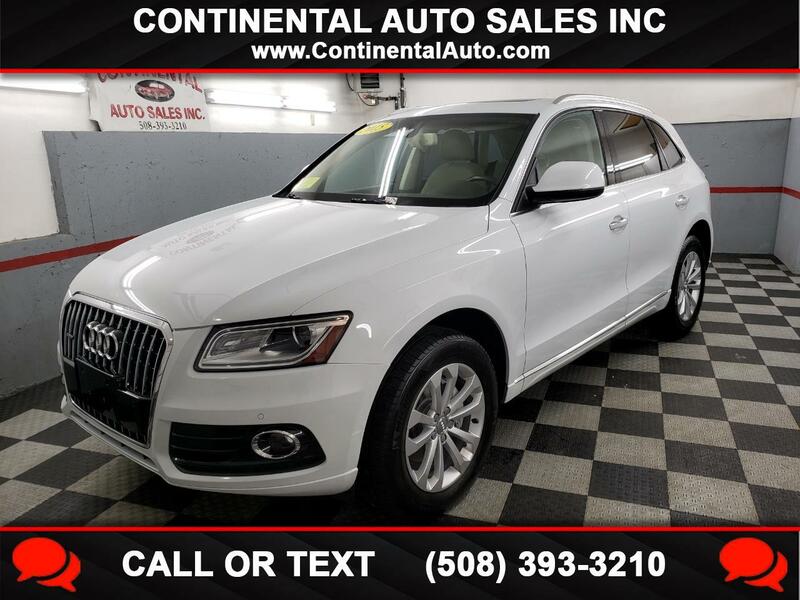 It is well equipped with push button start, panoramic roof, blind spot monitors, Bluetooth, power folding mirrors, premium sound, dual power heated front seats, leather interior, power lift gate, backup camera, led and xenon lights. The car looks and runs like new! !